Carnival is 100% certain you're going to have a great time. If it's not working out. Carnival will work it out for you. If you decide within twenty-four (24) hours of the embarkation of your cruise that it’s not for you, simply notify Carnival’s onboard Guest Services desk. They’ll take it from there. And if you decide later that you want to give Carnival another try, we’ll even give a $100 per stateroom onboard credit to any guest in your party who exercised the guarantee and, within a year, books another Carnival cruise. 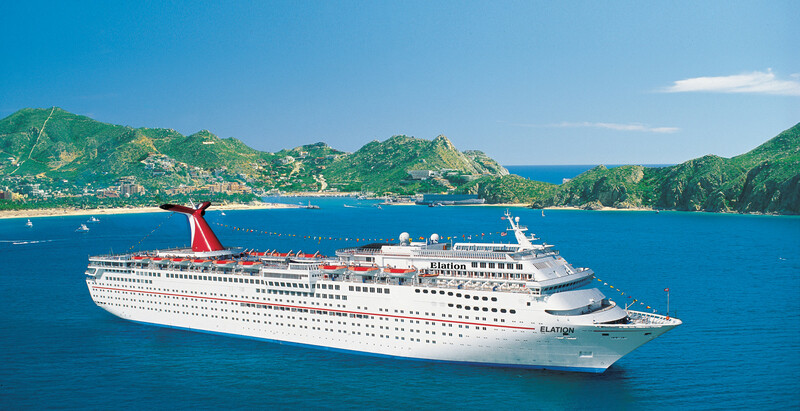 For additonal information, conditions and details contact a tripcentral.ca Cruise Expert at 1-877-230-8747.